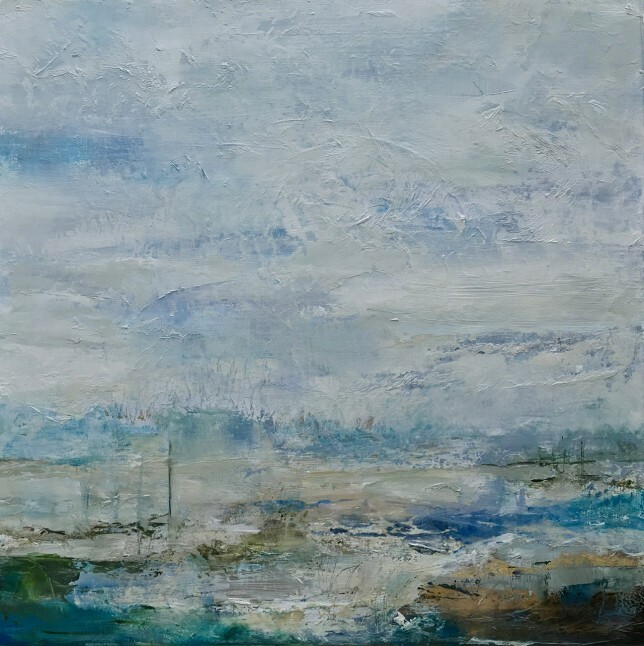 Delighted to be showing at Tess Ainley’s new Gallery in Holt. 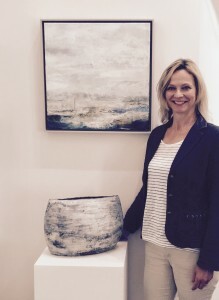 Tess is an artist and gallery owner showcasing potters, painters, ceramics and textiles. ‘Flood of Light’ fits in to the gallery perfectly alongside this textured pot by Tamlin Lundberg.